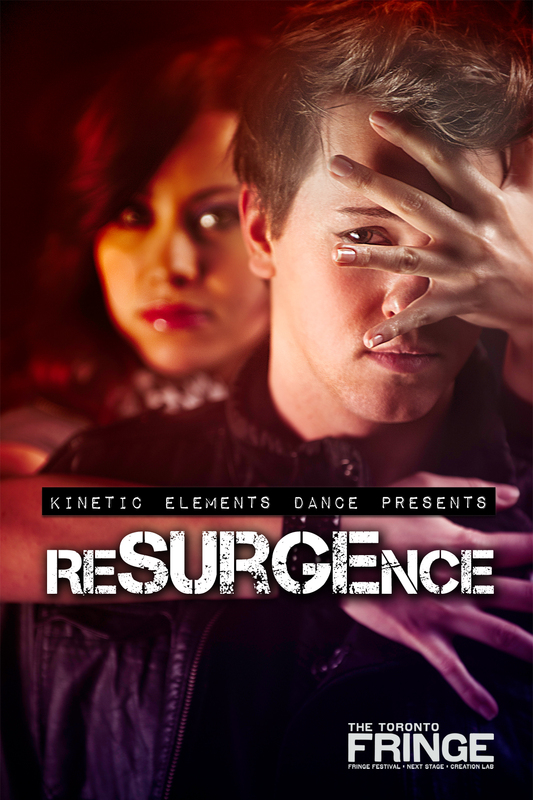 reSURGEnce by Kinetic Elements was like watching an extended episode of So You Think You Can Dance and I mean that as a compliment. 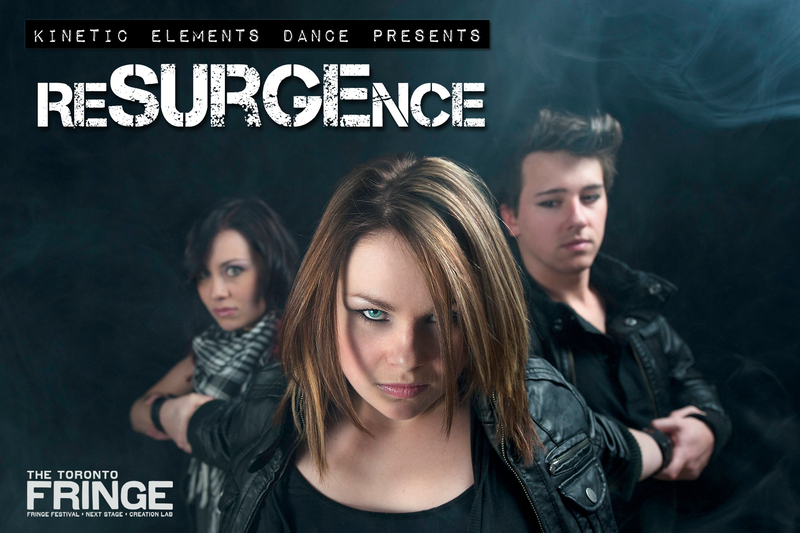 I hope that TV shows like SYTYCD encourage people who wouldn’t normally see live dance to go and see shows like reSURGEncebecause it is wonderfully entertaining and performed by a very talented bunch of dancers. The show is divided into short pieces and they all have something to say through their dance. This young company is a positive role model for their peers as they do not shy away from dancing about sexuality, the concept of beauty and the G2o. They commit to their dancing fully and you can see them sweating and hear them breathing which all adds to the power of the piece. The music choices are perfect and some of them really evoked emotion within me. The ensemble worked exceptionally well together but I personally had a hard time looking at anybody else when Chelsea Lee was on stage, she is a fascinating dancer and has a very strong presence. I also loved the two solo pieces by Elizabeth Vecchio and Sandra Clarke. Vecchio’s piece was extremely powerful and her costume choice added to the piece as well. Clarke’s piece was beautiful and her music choice was paired wonderfully with her choreography. In another piece these two performed together for a moment with just their backs to the audience and the lines they created were amazing. The whole show was a wonderful way to pass an hour and anyone who loves dance should see this show and anyone who wants to be introduced to dance should see this show, the pieces are short so you get a real taste test of different styles and dances. I commend Kendra Hughes on creating this company and her excellent choreography. To see the full review and reviews of other Toronto Fringe Shows please visit here! Kinetic Elements had the amazing opportunity to perform at FAT in Toronto this year and we had a great time! If you missed our performance, there will be lots of chances to catch us this summer! 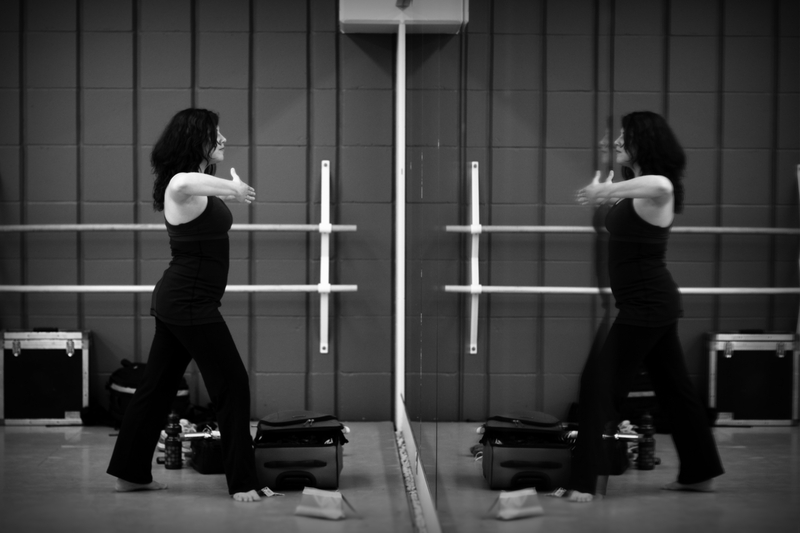 Gillian Moult had been dancing for 18 years, through elementary school, high school and now trains at York University. Though her involvement was mostly recreational as a child, through her teens she began training professionally to be accepted into York’s Dance program to achieve a Bachelor of Fine Arts in contemporary dance. Her rigorous training at school is going to afford her the privilege of performing at International Dance Day, F.A.T. Toronto Alternative Fashion, and the Toronto Fringe Festival this summer. 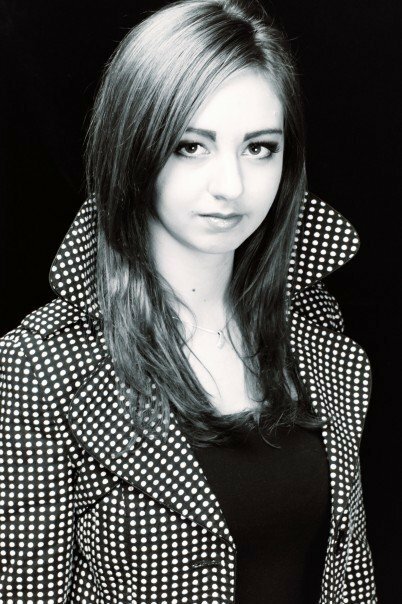 Recently, she has had the honour of dancing with Kinetic Elements, and is looking forward to continuing this summer. My biggest inspiration are my friends and family. I am so lucky to have people around me that support what I’m doing. It’s not every day that you get such a large support group. Their encouragement inspires me and give me the confidence to keep doing what I love to do. How did you get into dance? I started dancing because my parents put in me in class. I was not the one begging to go into a studio at first. In fact I was extremely shy when I was young, but putting me into those classes was probably the best thing my parents could have done for me. Once I got on the stage I knew there was no other place for me. Why do you keep dancing? I keep on dancing partly for the excitement, partly for the opportunity to learn, but mostly for the opportunity to share. There is nothing I want more but to inspire others with my own art form. I think you can form such amazing connections in dance and I would not want to give that up. I want to perform and teach all at the same time. I want to travel and see everything I can. At this point I can’t settle on doing one thing because I see so many options. I think I still have sometimes to figure out what I really want to do. 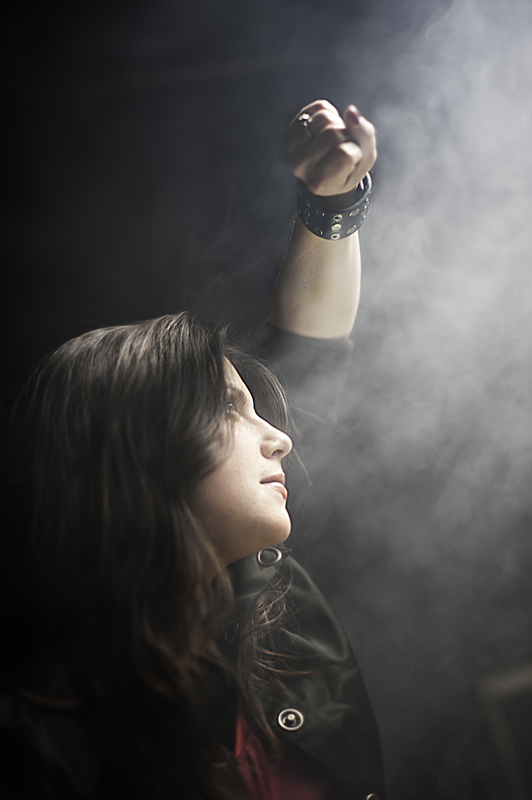 Check Gillian out this summer at the 2011 Toronto Fringe Festival! I finally saw Black Swan last night! A big theme in the move was the main character wanting to be the “perfect” dancer. I think for anyone in the dance field, that is a great question. What makes a dancer great? Is is technique? Is it expression? What do you think? How do you define a great dancer?